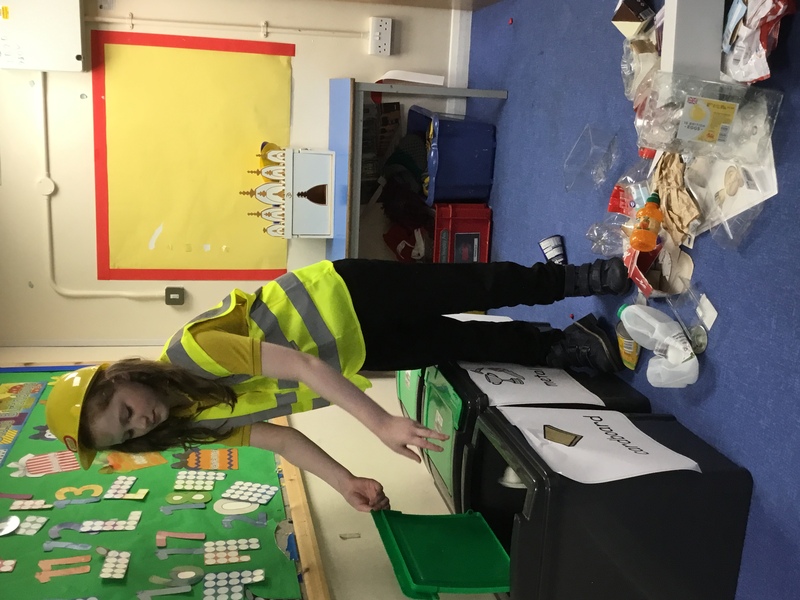 To all our family and friends, welcome to a new year. We are excited to be learning about how recycling can help to protect our planet. 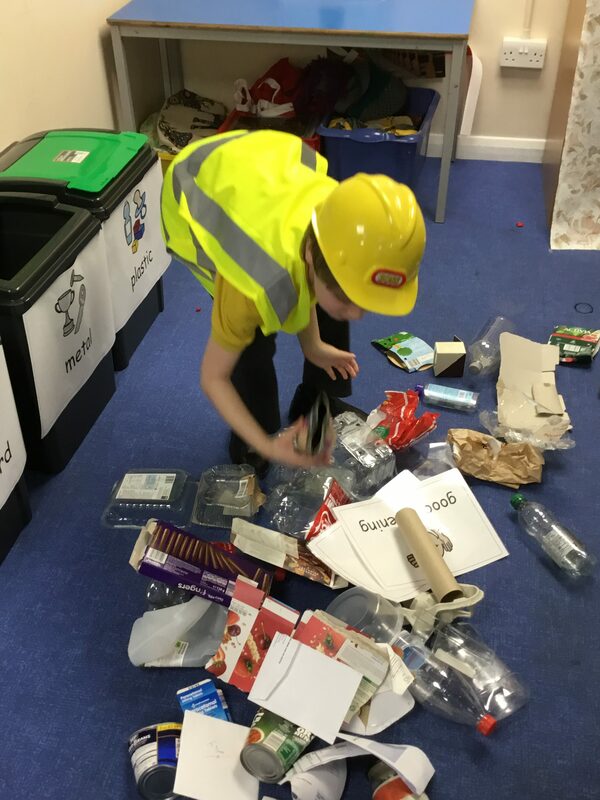 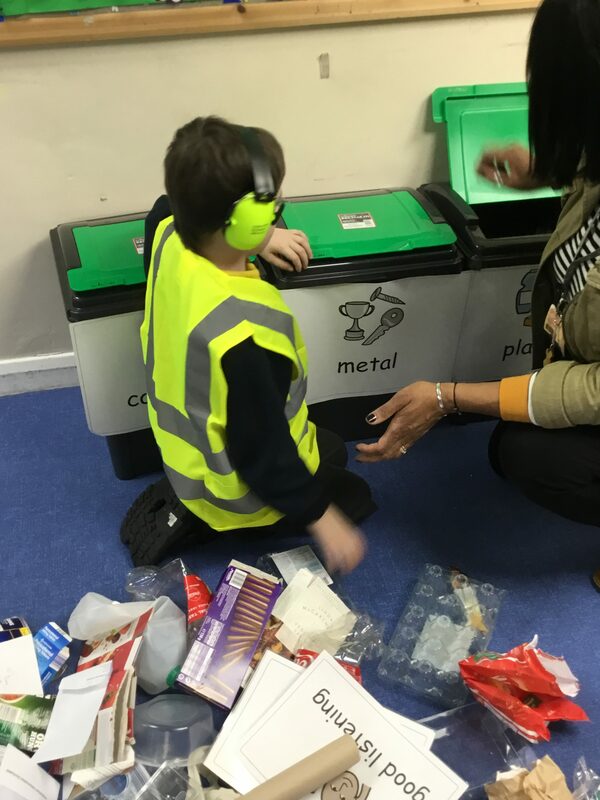 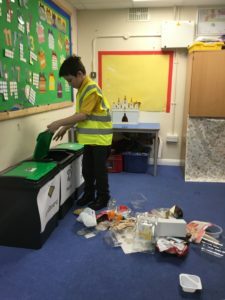 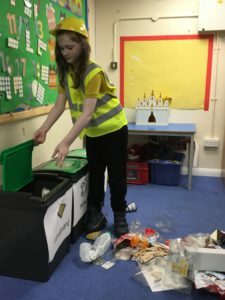 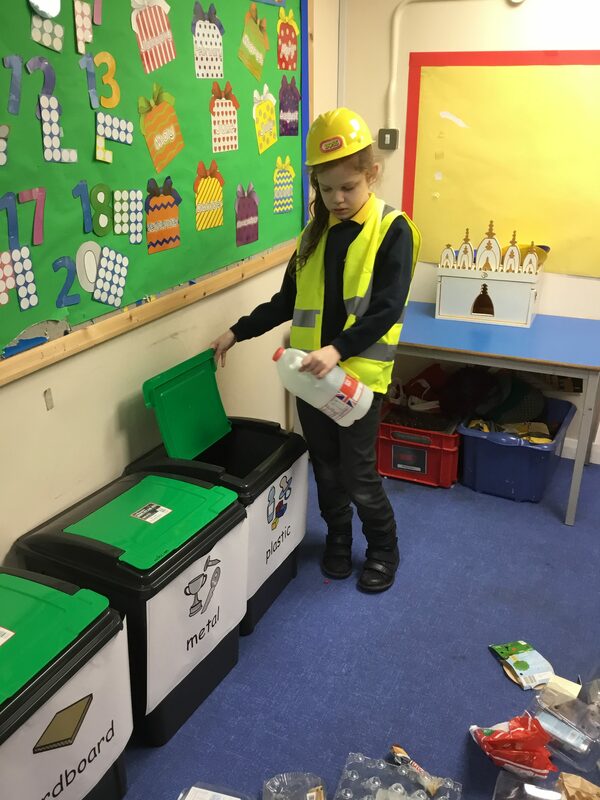 At a class level, we have been sorting our rubbish into the correct bins. 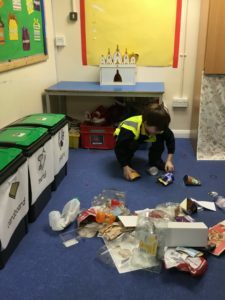 We have also been using empty containers for junk modelling in art. 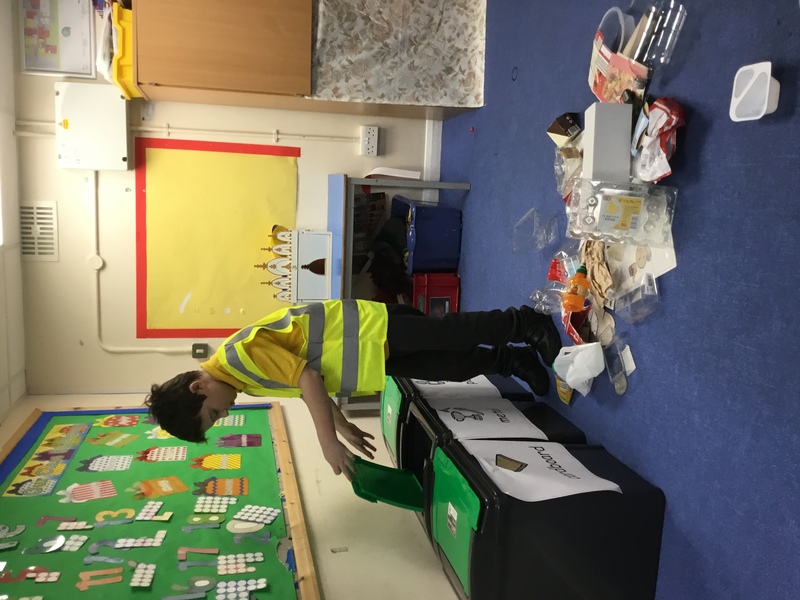 In science we have been using different materials to find the most suitable one to use as transport across water. 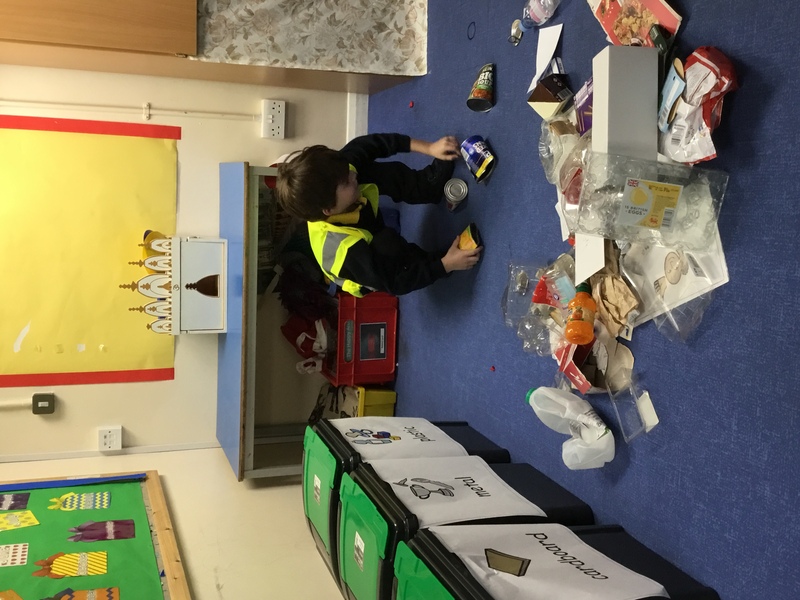 These activities are encouraging Seahorse Class to think about what we are throwing away and where.